We cannot say enough about Philippe Becker Designs in San Francisco. They helped us in designing our label. They were wonderful to work with and their team outlined the process, gave us time targets, and produced some wonderful options and concepts for us to consider. We would recommend that anyone looking for a top notch design firm to work on wine labels or any other designs should give Philippe and David Becker a call at PBD. Let them know the guys with the Mule on their label recommended you. 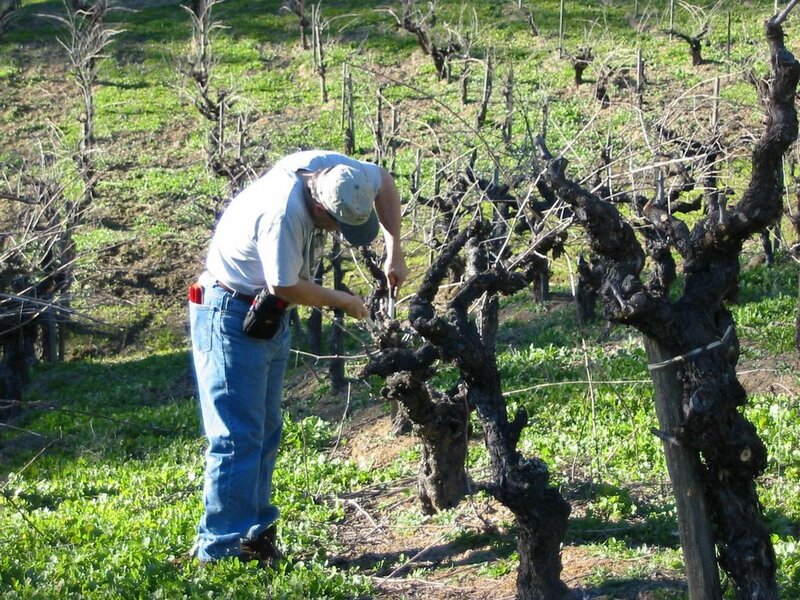 Good Morning - we have just sold out of our 2003 Puccioni Zinfandel Old Vine Dry Creek - all 96 cases- the response was great and we appreciate all the support from our friends, family, and retail partners. 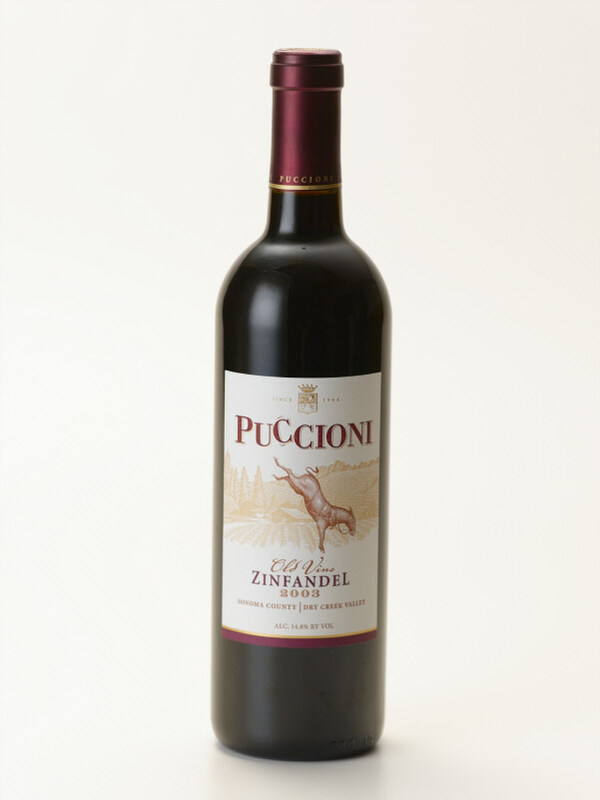 We will release the 2004 Puccioni Zinfandel in June - you can begin ordering the 2004 on our website. We will have approx 230 cases of the 2004 - get your order in now! You can still buy the 2003 at the our retail partners - see the previous post or our website under - Find It. 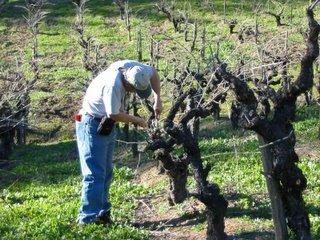 We just finished pruning our old vine Zinfandel at the Puccioni Ranch and Vineyard. The winter has been a little unusual - we had spring like conditions into Jan and Feb and then recently we have had periods of winter cold - yesterday you could see snow scattered on the hilltops around Healdsburg. The vines should start pushing out in the next few weeks. We are excited that spring is almost here.